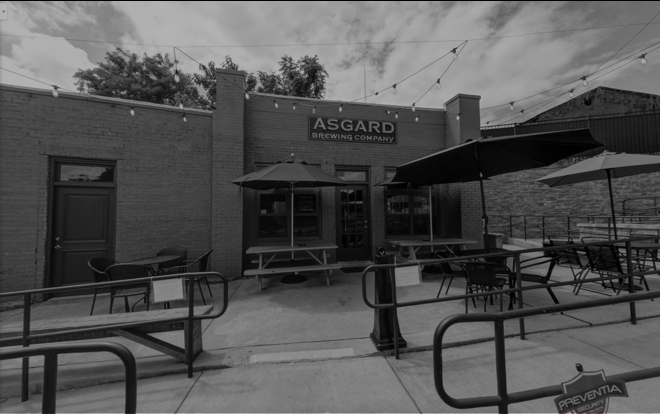 Asgard Brewing Company is a Craft Micro Brewery located in the heart of historic downtown Columbia, TN. It is our goal that, from this facility, we will produce and sell craft beers to patrons, distribute craft beers to other local vendors/restaurants and for off-property events, host special events & gatherings, conduct tours of the production facilities, and otherwise serve as a destination attraction in Columbia. Most of the above we managed to accomplish in the first year, thanks to our great community; however, we have few more plans in mind to make our dreams in Columbia come true. Our vision for the the two breweries, located on both sides of East 5th Street in downtown Columbia, will be a spot on the Duck River (Recent biological surveys of the Duck River indicate that it is one of the most biodiverse rivers in North America, according to the Tennessee Chapter of The Nature Conservancy. Free flowing for most of its 269 miles and brimming with species, the Duck River is one of the last rivers of its kind anywhere in the nation" (Biological Surveys, The Nature Conservancy). that will offer a number of amenities. This includes a 1200 ft² taproom reminiscent of an ancient Viking long hall, a deck overseeing the Duck River, a 480 ft² bottle shop & growler fill station for events and guest taps, and roughly 9000 sq. ft. of production & grain storage/cooler space. Our first brew house, 104 building will be an experimental, seasonal, and small-scale batch 10 bbl US barrel/three vessel system. This system will principally be used to serve Columbia, Maury County and surrounding counties market. We will also be producing by lagering, open fermentation and barrel aged sours. Our Second production area in the 105 building will house a partially automated 20 US barrel brewhouse and various fermentation and bright vessels; this will be separate from our small batch production facility across the street. This space will also serve to house our barrel-aging processes, which is courtesy of many of the fine whiskey distilleries in TN. We are hoping to complete both of these in the following year. As indicated in our Mission Statement, it is the intent of Asgard Brewing Company to create “an environment that seeks to positively impact our patrons and community.” Whether through our economic contribution; special events; planned event space for weddings, meetings, etc. ; or community involvement; we are convinced that our impact on Columbia will be beneficial, tangible, and sustainable. Furthermore, with our current and future productions we continue to aim towards using local raw materials as much as possible for not only hops & grain but additional ingredients like wild type yeast. We will naturally expand our product lines to mead and ciders. We will continue to expand production of ancillary products such as our soap line & expand the incorporation of our beer in local bakeries & pizza retail outlets. If you cannot donate at this time but still want to help, make sure to share our page and spread awareness, or just come on down for a pint or two and a have a good time. In the summer of 2015, the dream of Asgard entered the conversation as founding members John and Stephen Porter had a glass of beer in the historic Michigan Brewery Frankenmuth, a destination the pair had made a frequent haunt over the years. After contacting a friend in the brewing business, John with his knowledge of beer and branding coupled with Steve and his knowledge of business and planning set out to to make Asgard a reality. At the beginning it was a rocky road but fueled by John’s once middle school dream to own a bar themed around his heritage the two set off and met with Ryan Whitaker, after several brewing sessions, the three became friends and partners realizing that they created a dynamic team, each with a different but vital set of skills: with Steve as a long time business owner, Ryan as a brewer, and John as a graphic designer, of course one major thing also tied them all together and that was the love of beer. Public interest began to grow almost immediately, and within months Asgard was accepting invitations to attend tasting, charity events, and festivals. 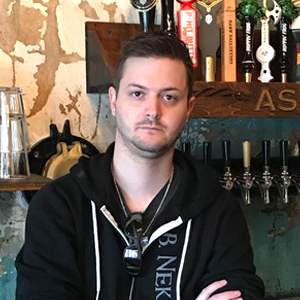 The future looks extremely bright for Asgard Brewing and the guys look forward to pursuing their passion of brewing great beer and seeking opportunities to positively impact their neighbors and visitors alike. One aspect we're excited about & extremely proud of is our farm-to-barrel initiative. To this day, there is not a one defining aspect of Viking beer other than they used what was locally available. We have begun work with a local hop farmer, Chris Theiler of Southern Bines in Summertown, TN. We also source all our honey from Middle TN. In addition to honey, there will be experimental beers made with various local fruits of both modern & heirloom varieties. We want to maintain the Viking mentality of using what's available and naturally found in the area. 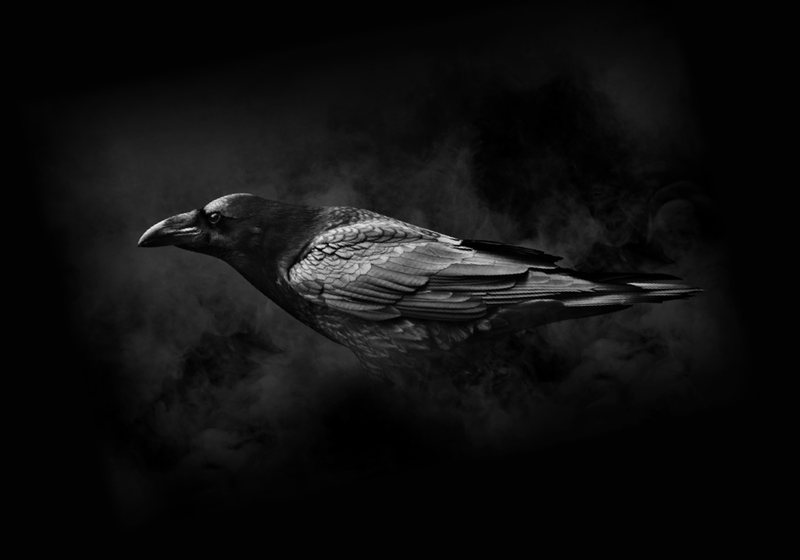 Asgard comes from Norse Mythology, it is the home of the Aesir, or gods including Thor, Odin, Loki and many others. 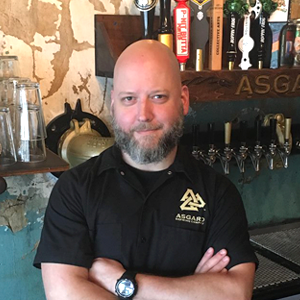 Asgard Brewing Company takes its name in an effort to pay homage to the history and culture of its founder’s Nordic ancestor but also understands that Vikings are just plain cool and would love to help celebrate the fun myths and legends associated with Viking culture as well as bring some of the traditions of exploration, local sourcing, beer, and arts to Tennessee. 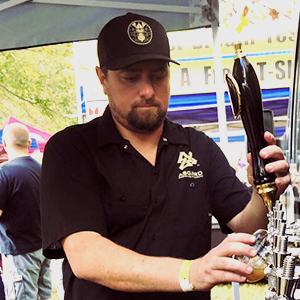 According to the Brewer’s Association, past growth in craft brewing has been stunning, with the number of micro breweries increasing from 273 in 1995, to 345 in 2005, 2,397 in 2015 and 5020 in 2017. Further, craft beer and brewing remains a growth industry, with a 20.1% share of the overall beer market volume in 2017 . Surprisingly, however, Tennessee is extremely under represented in the market 62 to 76 breweries between 2015 -2017. The south is called “the last frontier for beer” and as explorers we felt destined to push these boundaries and help Nashville and middle Tennessee make a name for itself in the craft beer community. It’s no secret that Columbia is a market with tremendous growth potential, with much of this growth potential being realized in a myriad of recent projects situated along the primary corridors of the area. In addition to catering to its local residents, the City of Columbia businesses enjoy exposure to the population of the surrounding counties and the extreme growth they are showing. Columbia is also right off interstate 65 and therefore enjoys a robust exposure to craft beer tourism and traveler related business as well as getting a lot of Nashville food truck traffic coming down for a visit. Finally, Columbia is a municipality that has recently embraced downtown redevelopment with hopes for a vibrant central business and arts district. The recent addition of new business and infrastructure will serve to revitalize the neighborhood to which Asgard Brewing belongs. 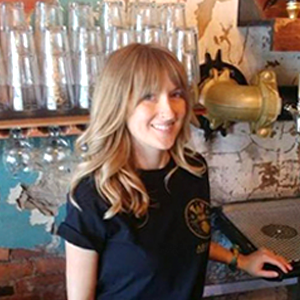 Asgard's success depends on the the vibrant culturally rich group of locals that frequent the establishment every day and have a strong of a dedication to their town, we couldn’t ask to be in a better more supportive place and cannot wait to continue our stay for many years to come.